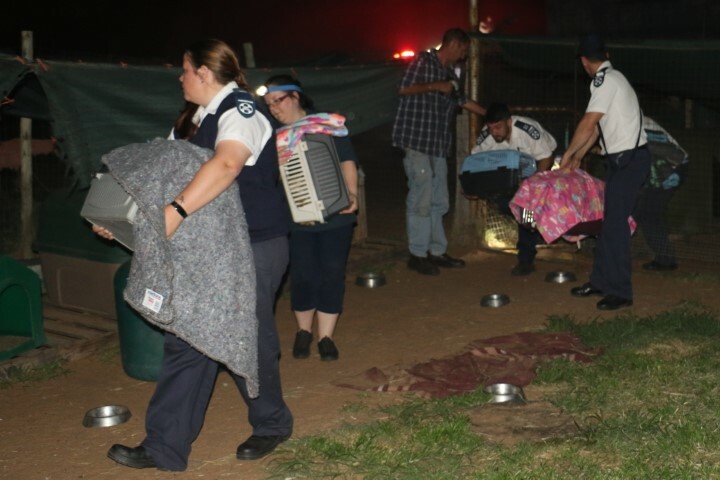 The SPCA and the Animal Anti-Cruelty League have found appalling animal cruelty and neglect at Purrpaws for Life shelter, the site of a devastating fire last month. WARNING: Graphic content and pictures. 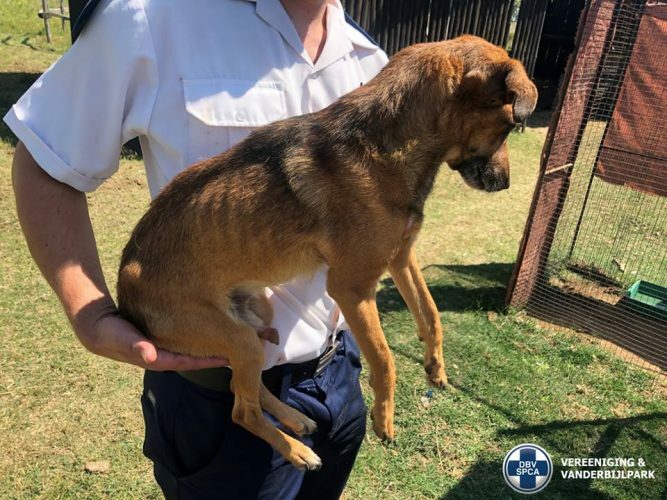 The SPCA in Vereeniging and Vanderbijlpark and the Animal Anti-Cruelty League (AACL) in Johannesburg have uncovered shocking evidence of severe animal cruelty at ‘no kill’ shelter Purrpaws for Life, they said in a joint media statement released on Thursday. 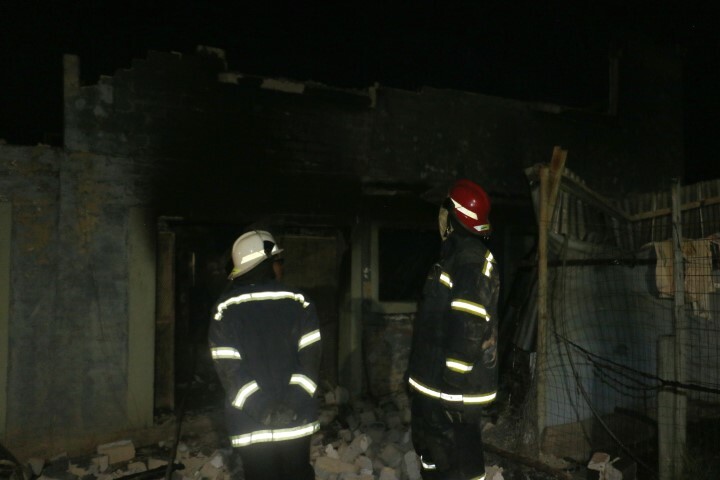 The shelter, located in Viljoensdrift, Free State, was investigated after a fire broke out and burnt down part of a house on the property. The house belongs to Purrpaws owner Lindie van Rooyen. After the fire broke out, members of the public arrived on the property in droves to volunteer their help. 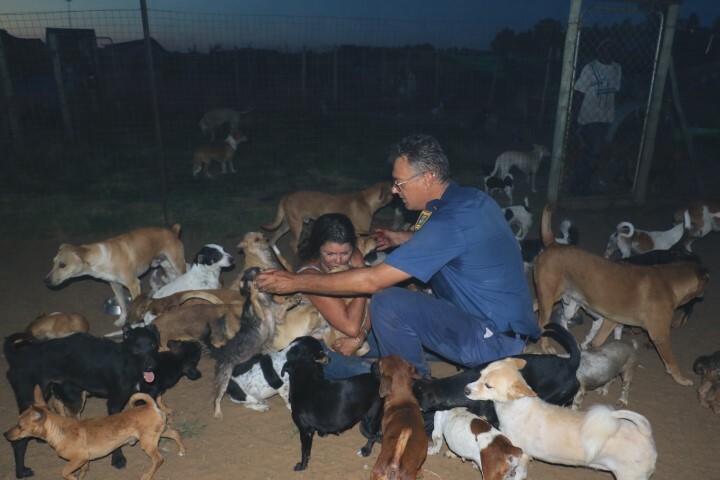 The community and the SPCA from Vanderbijlpark and Vereeniging helped transport the dogs and cats to volunteers able to temporarily foster them. 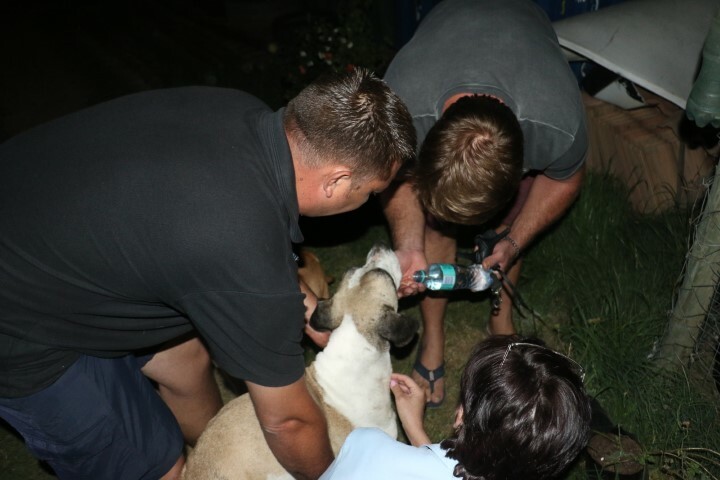 This is when concerned members of the community as well as other animal shelters realised the animals were not cared for, and in desperate need of help. Inspectors from the SPCA and AACL then began to investigate. They found that 800 dogs and 300 cats lived in “filthy, overcrowded enclosures.” Many of the animals had leukaemia and diarrhoea, were emaciated and forced to fight for food, infested with fleas and parasites, and were unsterilised. Being unsterilised meant that breeding and fighting took place in the house, leading to severe wounds. Lindie van Rooyen. Photos: Jannie du Plessis. Dogs and cats were left to suffer from a host of diseases without being provided with veterinary treatment. “It is realistically impossible for any shelter to adequately care for over 1100 animals. Each and every animal should be inspected individually at least once a day to ensure they are sound and healthy, which is unlikely in a shelter housing such a large volume of animals. A full-time resident veterinarian is also needed to examine and treat the sick and injured animals on a daily basis, which is not being done,” the statement explains. 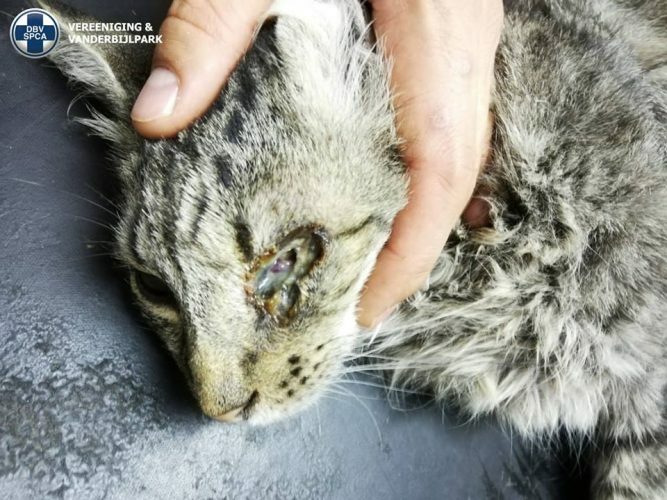 The SPCA issued a warning to Purrpaws to seek immediate veterinary treatment for all sick or injured animals, and that the cats be examined and treated by a veterinarian. The warning was ignored by the shelter. A warrant was then obtained on February 4, where the SPCA and the AACL returned to Purrpaws to conduct a follow-up inspection. During this inspection, a total of 114 cats and 7 dogs were removed. 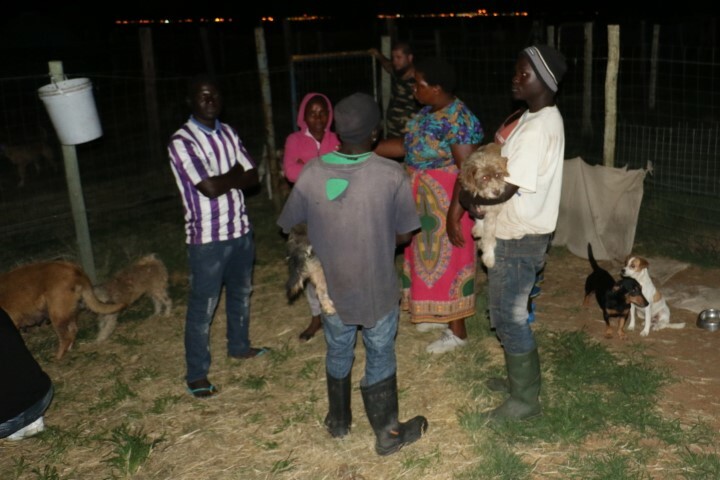 “[The] majority of these animals were in a poor state of health and in desperate need of veterinary intervention,” the organisations said. Prior to the follow-up visit, another animal rescue shelter removed 93 cats in dire need of veterinary intervention. These cats were later handed over to the SPCA in Vereeniging and Vanderbijlpark. The veterinary consultations revealed disturbing the conditions the animals were forced to live in. 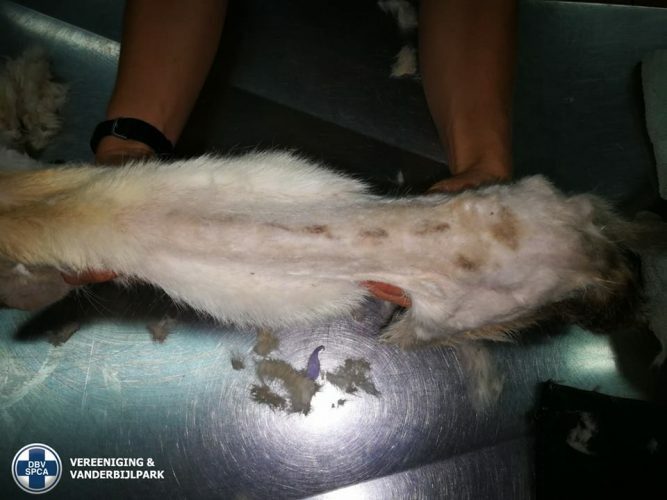 Cats and dogs were found to be severely underweight or emaciated, suffering from severe skin conditions, with puncture wounds from fighting. Cats and kittens had severe upper respiratory infection, also known as snuffles, with nasal discharges which prevented them from breathing properly, the statement explains. 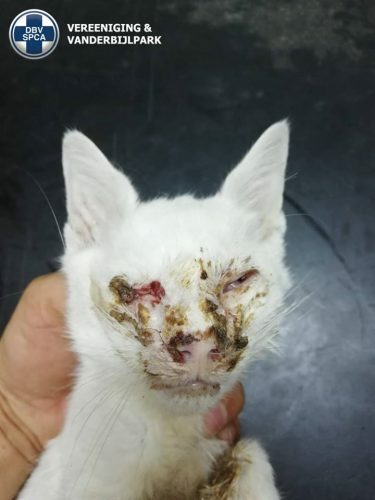 Cats and kittens also suffered from Feline Aids and Leukaemia, Giardia and Coccidia, had severe ear mites and infections, ulcers in their mouths, and mild to severe diarrhoea. The contagious nature of many of these diseases, poor management and “deliberate disregard” resulted in animals suffering unnecessarily. Other shelters and rescue groups that are also treating the confiscated animals shared horror stories of deplorable conditions the cats and dogs were forced to live in. 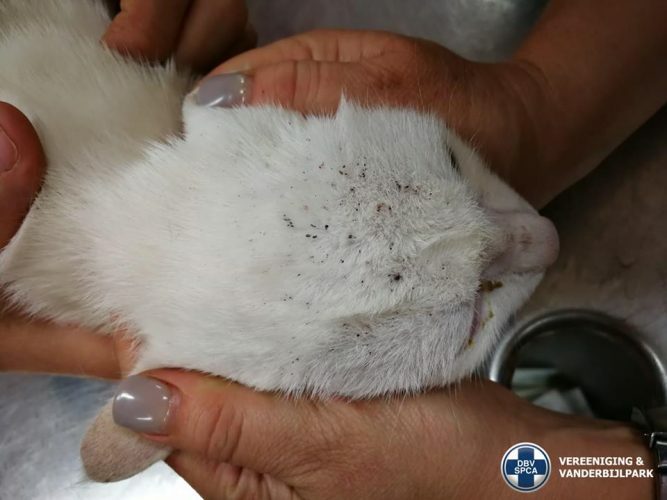 The SPCA and the AACL are appealing to any animal groups that took in animals from Purrpaws for Life to report any abuse they find. 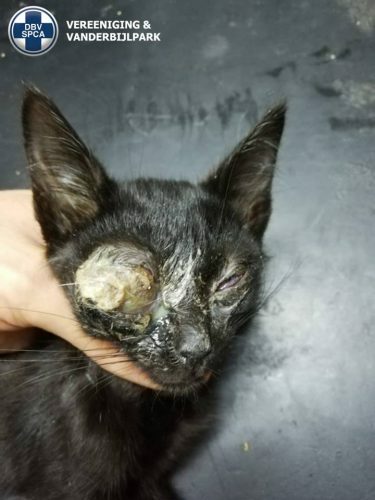 There are currently 50 dogs and 60 cats at Purrpaws for Life, and the SPCA says it has issued a warning that the remaining cats are “examined individually and and treated by a veterinarian for various diseases, especially Feline Aids and Leukaemia.” A follow-up inspection will also follow soon. The following photos of some of the animals have been shared by SPCA Vereeniging and Vanderbijlpark manager Marlien De Klerk on Facebook. Remaining photo evidence will be used in court. Please note that the following photos are graphic and disturbing. Viewer discretion is advised.